Michael Unger studied Electrical Engineering and Information Technology (Automation Systems) in Leipzig until 2008. After he received it’s Diploma he continued with studying Communication technology and Automation until 2011 and finally graduated as Master of Science. He worked in the fields of robotics at the University of Applied Sciences Leipzig. 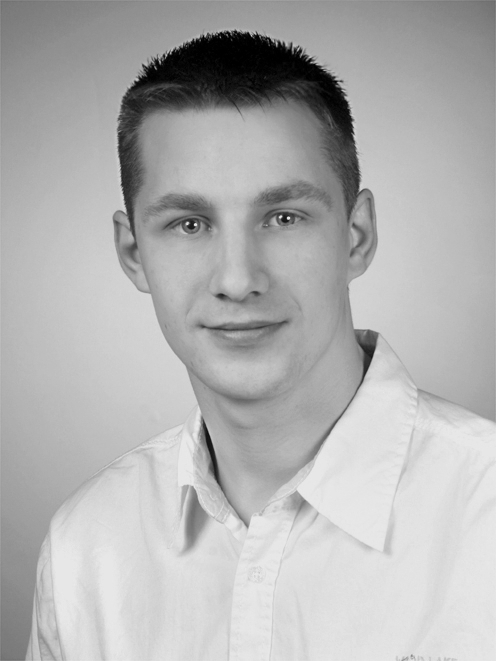 Since 2011 he is working as research fellow at ICCAS in the research group “Model Based Automation and Integration”.